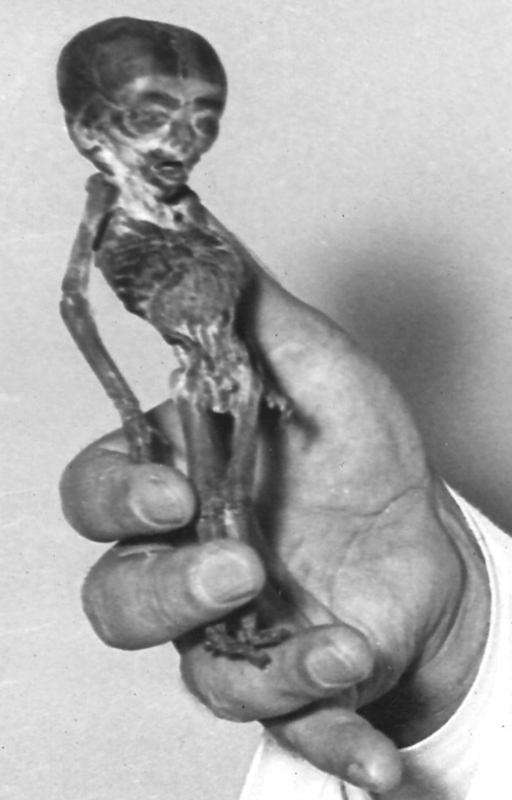 The “Ata” alien is a bizarre, diminutive mummy first discovered ten years ago in the Atacama Desert of Chile, South America. The recent documentary “Sirius” brought the corpse into the international spotlight. As I wrote in an earlier post, extensive scientific testing – from x-rays to DNA analysis – showed Ata was indeed human. According to some scientists, it was not an aborted fetus. Based on CAT scans and bone marrow testing, they concluded this tiny human had lived between the ages of six to eight-years-old! 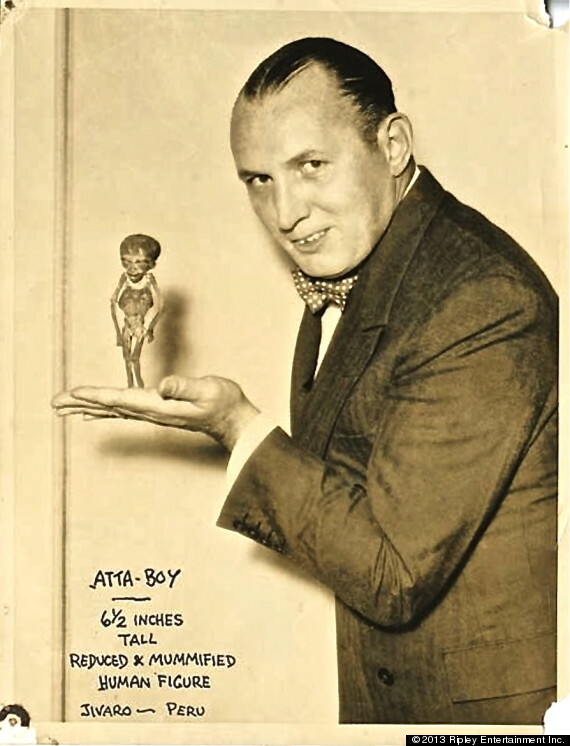 The Ata Boy – a relative of the Ata Humanoid? All photos from the Red Ice Creations website. It’s certainly difficult to ignore the resemblance between the bodies. They are both roughly six-inches tall and come from the same geographical area. Two bodies separated by eighty years. What can we learn from this second, previously unknown figure? Unfortunately, not much beyond these few tantalizing photos. The Ata Boy is currently missing, its location unknown. Whether it still even exists or not, no one can say for certain. 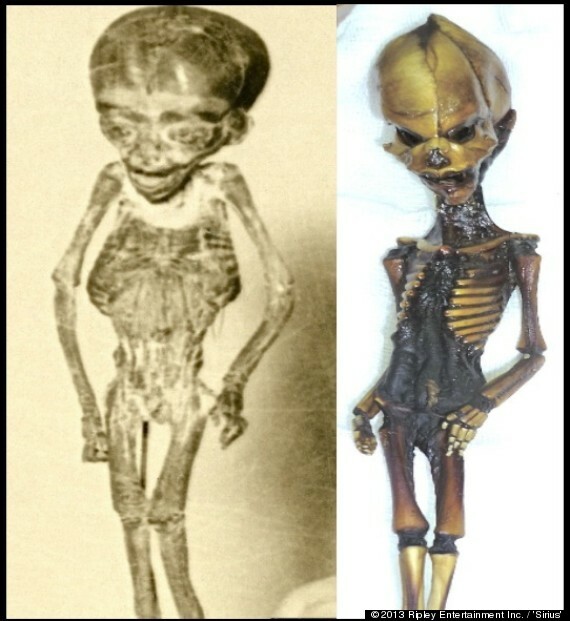 Are these mummies simply fetuses that did not survive? Or are they something else altogether, something we have yet to fully understand? Perhaps soon, we’ll finally have the answers. Until then, we’ll have to live with the questions.